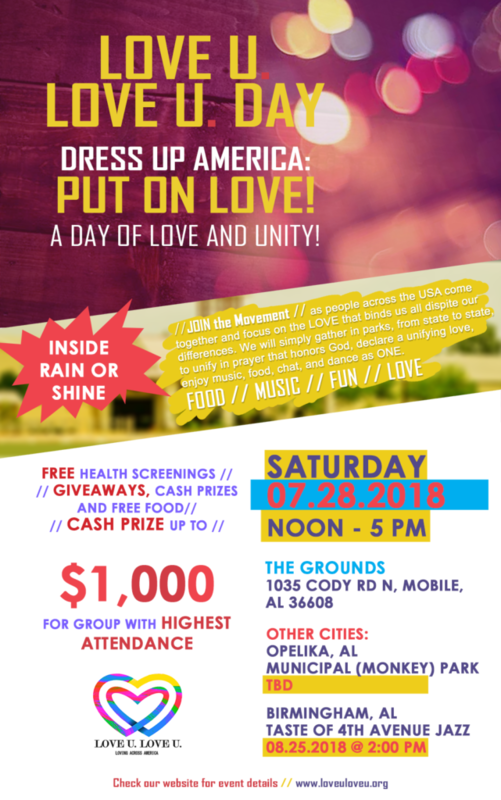 The 2018 Love U Love U Day will be held inside rain or shine at The Grounds (1035 N Cody Road, Mobile, AL) on July 28th, 12 noon - 5:00 PM. 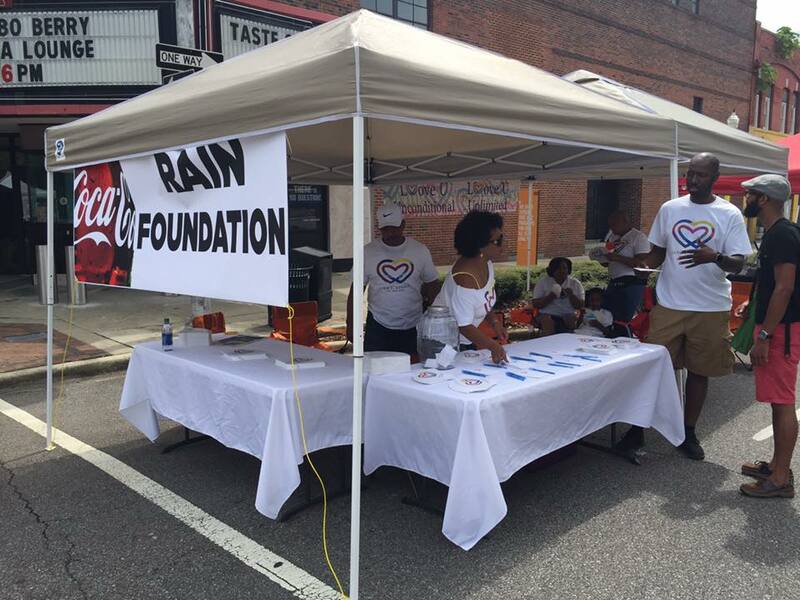 The community fun day with free health screenings and physicians in attendance will give free medical exams to those in attendance at the event from the youth to the seniors in the community. We will also have games, food, dancing, and music. 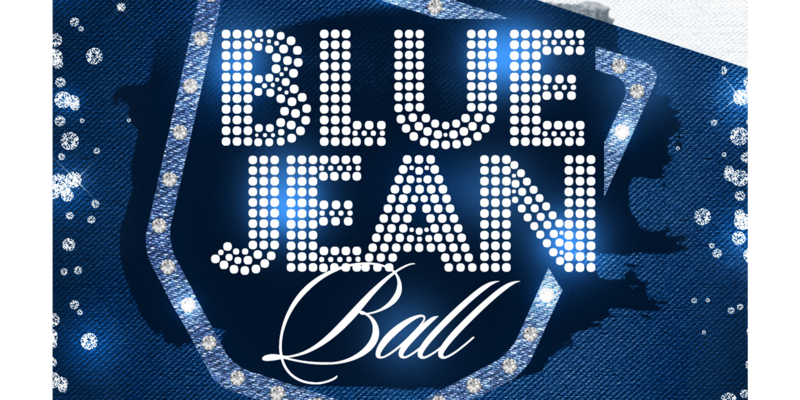 Not to mention great door prizes. Cleon Jones, captain of the New York Mets 1969 World Series Champions and Jake Peavy, Cy Young award winner and member of the San Francisco Giants and Boston Red Sox World Series Champions. They along with others will sign free autographs. 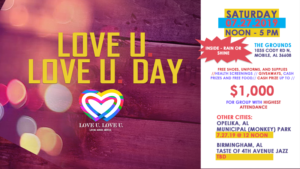 Both Dr. Regina Benjamin, who served as the 18th United States Surgeon General and Vince Dooley, former Football Coach at the University of Georgia have endorsed Love U Love U Day.